Every sport will always have a few busts. These are athletes called as such simply because they just couldn’t live up to the hype they generated. Or, that they simply just couldn’t remain good enough to be considered competitive. In the list below, you’ll find such athletes fighting inside the Octagon. Mixed Martial Arts fighters signed by major companies and sports brands that, for some reason, just couldn’t duke it out with the big boys. 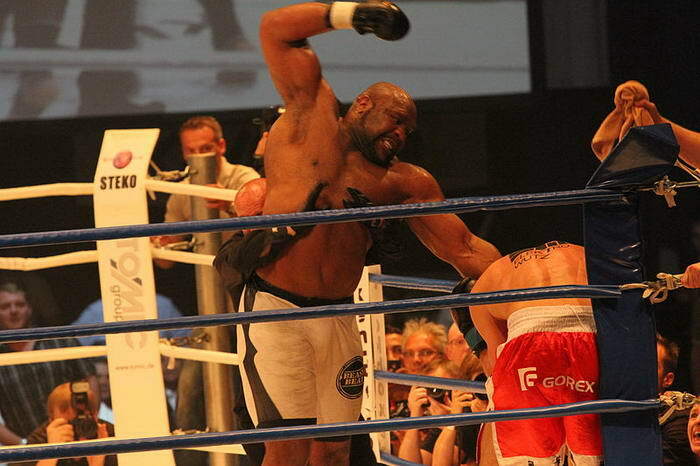 Looking at Bob Sapp, you’d think that his humongous size and build would make him one of the top fighters in MMA. And, while he was competitive for a time, he has since become one of the biggest jokes in MMA. He’s lost 12 fights in a row, most of which after tapping out from strikes and has been accused of throwing fights. Also, if you’ve been following MMA closely, you’d see in his recent interviews that he has a few mental issues to work on. 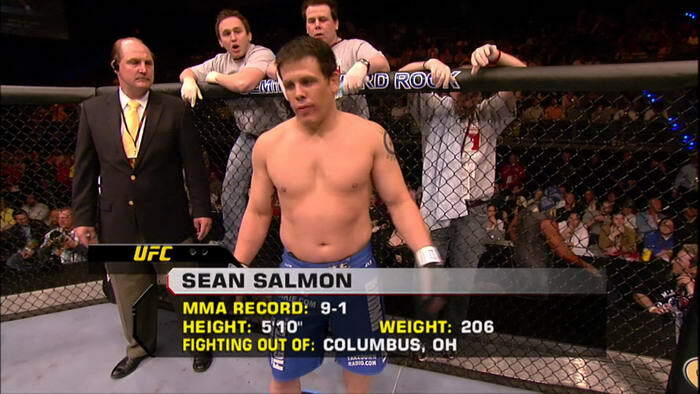 Sean Salmon used an impressive 9-1 record to get his chance to fight in the UFC. His first fight was against Rashad Evans, where after holding his own for much of the fight, he got knocked out by a brutal head kick. Since then, he’s lost 12 straight fights and his career has been on a decline. 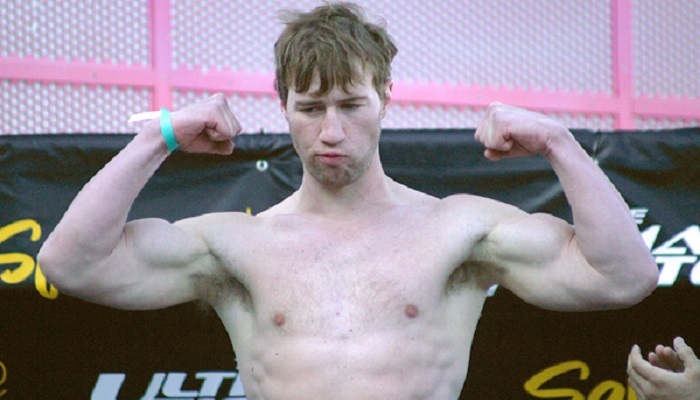 During The Ultimate Fighter Season 3, Ross Pointon was one of the worst fighters. 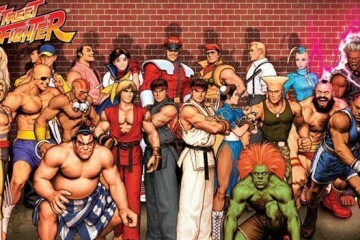 Though, he made up for this with his willingness to fight anyone at anytime. Unfortunately, his willingness didn’t always lead to good results. He now has a record of 6 wins and 17 losses, with his first loss coming at the hands of Kendal Grove via submission. 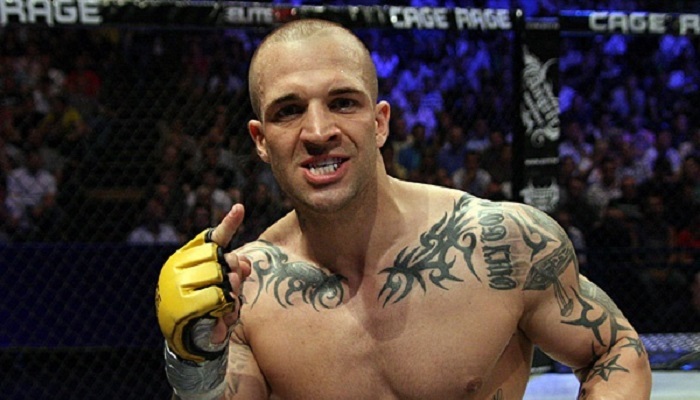 Elvis Sinosic won his UFC debut fight against submission specialist, Jeremy Horn. Although discounted as a fluke, it still seemed that Elvis had the momentum going for him. But, after taking epic beatings from the likes of Michael Bisping and Tito Ortiz, it was clear that his career was going anywhere but up. Wayne Weems has 12 wins and 2 losses, a record that should keep him safe from lists like this. But, a close look at his record or previous opponents and his performance in The Ultimate Fighter Season 5, you’d see exactly why. His lack of fighting skills and talent was even more evident after Gray Maynard simply crushed Wayne Weens just two minutes into the fight. 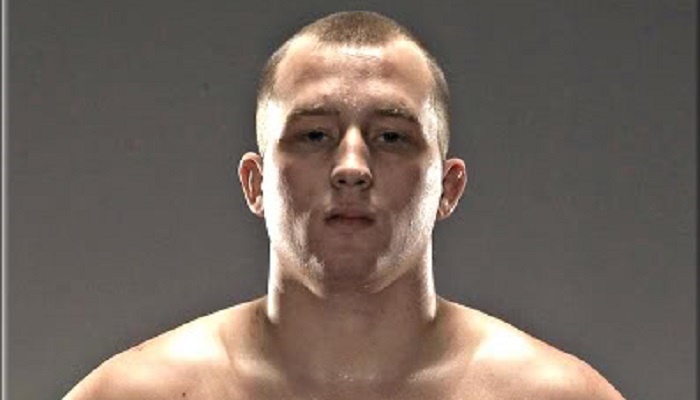 Sometimes, I wonder what’s more shocking, that someone who put videos of himself beating up other guys on YouTube got a chance to fight in the UFC, or that someone who’s got zero ground-game could even win an MMA fight. 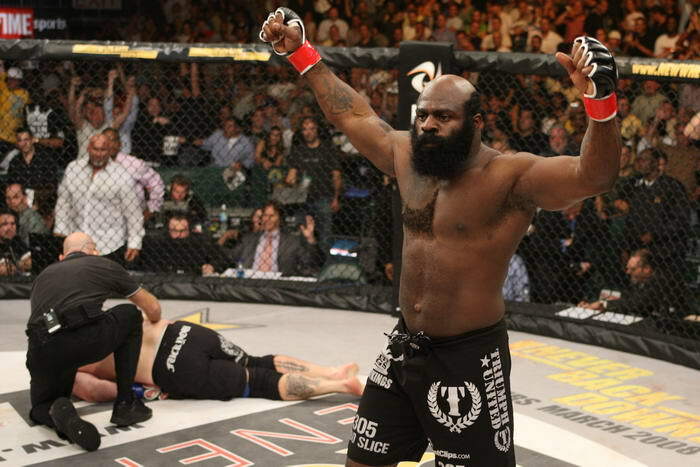 Kimbo Slice won his recent fight against Ken Shamrock and now has an official record of 4 wins with 2 losses. But, in the eyes of many MMA fighters and fans alike, he’s a fighter that just doesn’t belong in the Octagon Cage. Giant Silva’s height (7 feet, 5 inches) alone SHOULD give him a huge advantage over the opponents that he towers over, but it seems that this just isn’t the case. 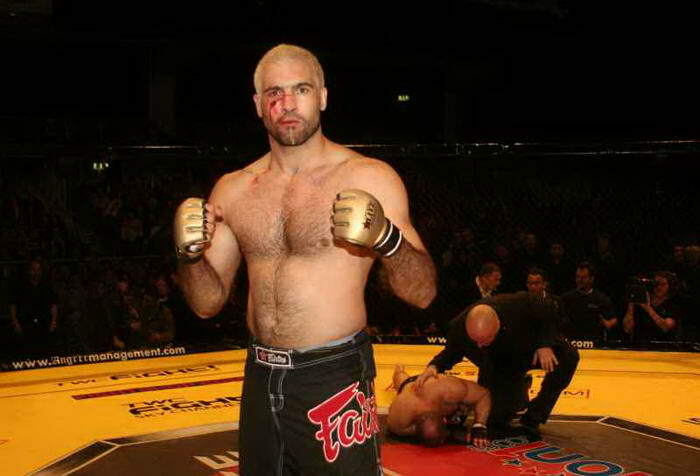 Silva lost 6 of his 7 fights while fighting in Pride Fighting Championships and would go on to retire in 2006 after a win against Chad Rowan / Akebono Tarō. Jason Thacker got the shot of a lifetime after receiving a call from the UFC and was offered to be on the first season of The Ultimate Fighter. After struggling mightily throughout the show, he got a chance to show off in his fight against Chris Leben. Unfortunately, it was a poor showing and he got TKO’d in the first round. 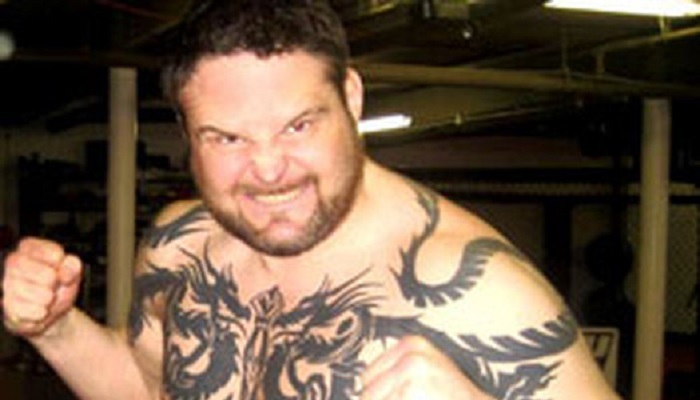 Jason Thacker has not fought professionally since then. 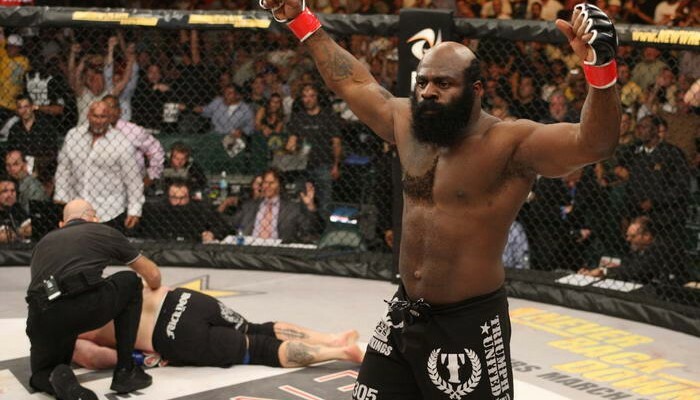 After watching the YouTube clip of Sean Gannon beating Kimbo Slice in a street fight that happened back in 2003, the UFC decided to sign him and pit him against Branden Lee Hinkle at UFC 55. Gannon’s lack of striking skills and terrible cardio was quickly exposed by Hinkle’s ground and pound and the fight had to be stopped in the first round. Sean Gannon has not been heard of since then. 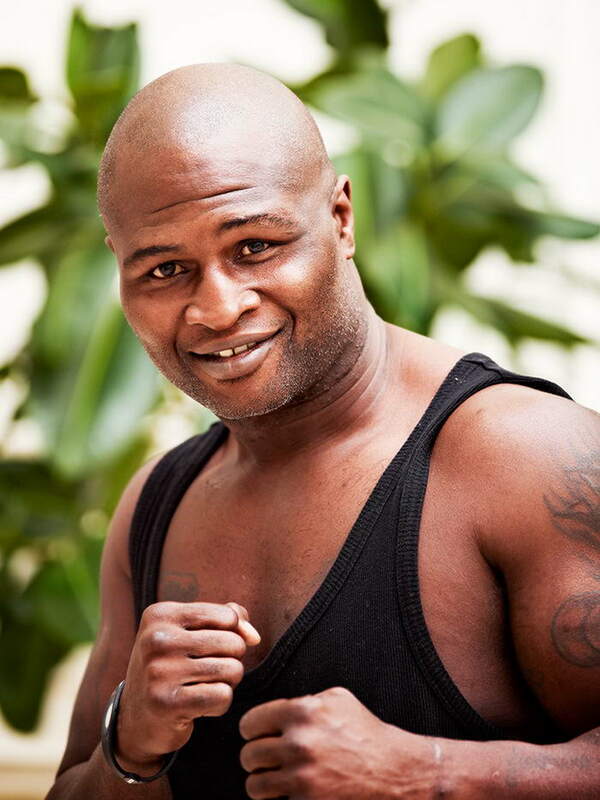 As a former boxing champion, James Toney was a proven fighter, just not inside the Octagon. But, after showing interest in MMA, UFC immediately signed him to a contract and was set to fight Randy Couture. In a fight of what would be former champion VS former champion, James Toney quickly learned that MMA just wasn’t for him. Couture took Toney to the ground early and forced him to submit in the first round with an arm triangle. James Toney immediately retired from the MMA after the fight.